The Yoga Teacher Training program at Ashtanga Yoga of New Paltz, now in its ninth year, will begin on Sunday, November 13th and meet each Sunday until the end of April. 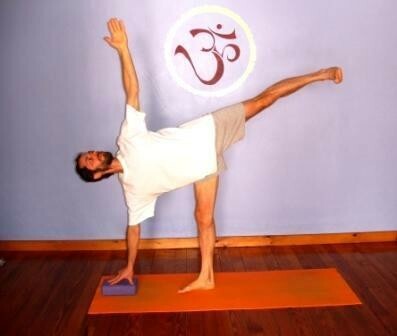 This course is nationally recognized and registered with the Yoga Alliance. Immerse yourself in anatomy, hands-on-adjustments, pranayama, yoga philosophy, sanskrit, & nutrition. A wonderful opportunity to learn how to help others with Yoga therapy or simply deepen your own practice. All participants will get unlimited classes & workshops at the studio throughout the entire program. Please call 845.430.7402 for more details.